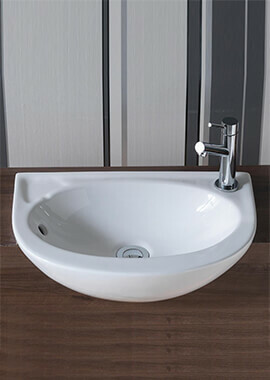 The biggest advantage of having a semi-recessed basin is that it can give you plenty of counter space. 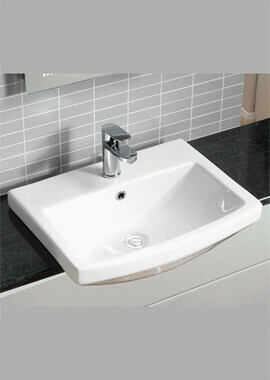 This is very useful if you like to have a lot of products close at hand. 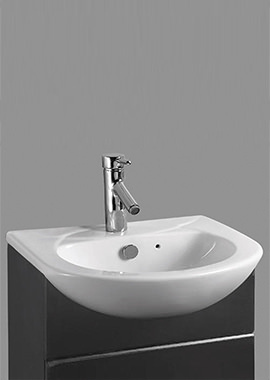 The right semi-recessed basin will look good with your bathroom, especially since it will ideally be a seamless part of your existing furniture. 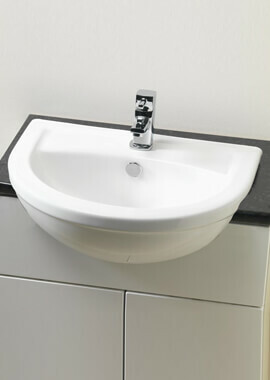 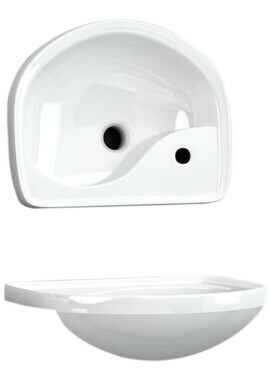 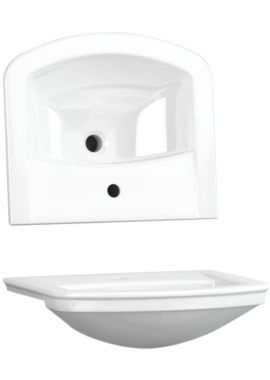 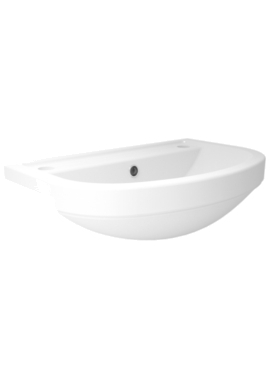 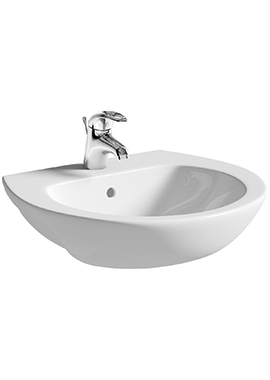 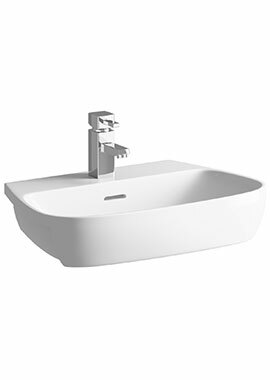 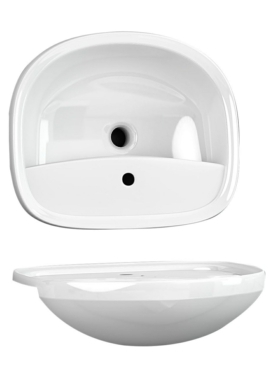 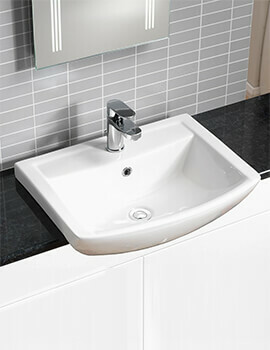 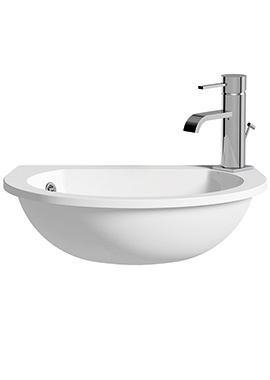 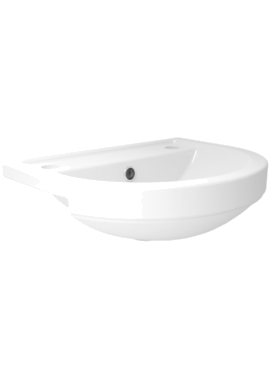 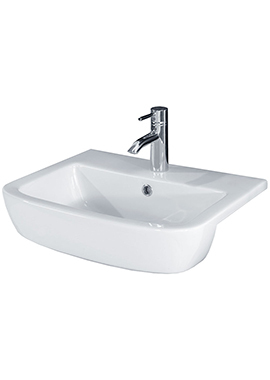 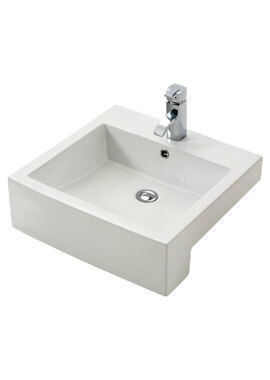 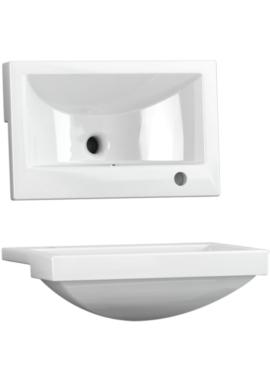 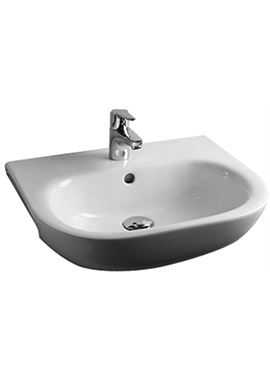 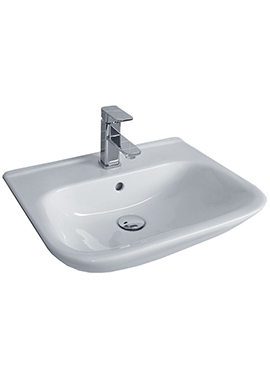 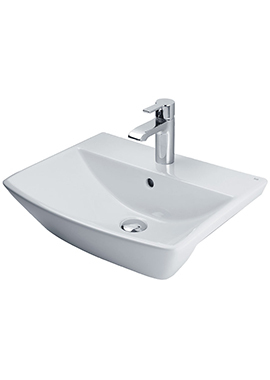 No matter what kind of basin you decide to install, we will be able to help you. 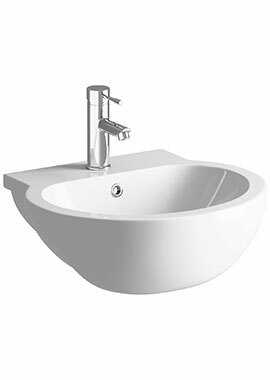 We work with the biggest brand names in the UK to provide its customers with the best and most affordable bathroom fixtures available.